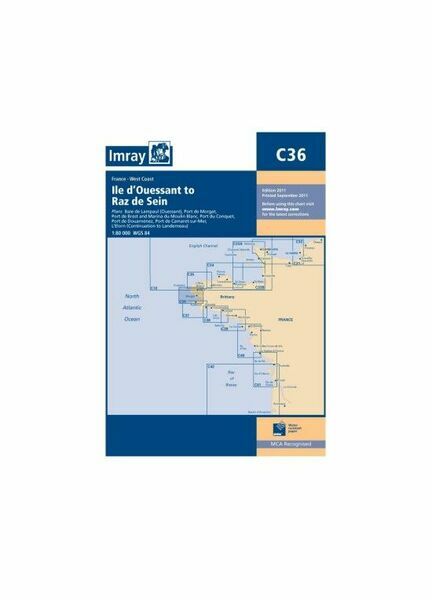 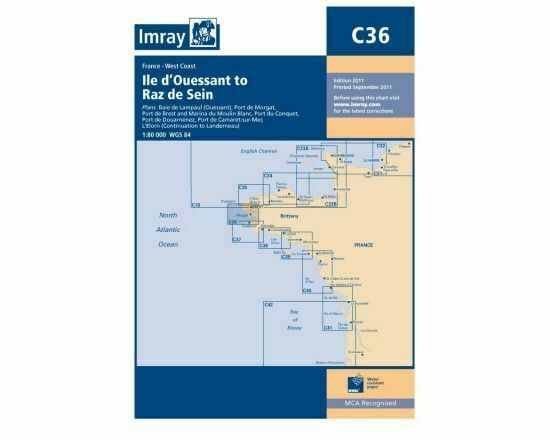 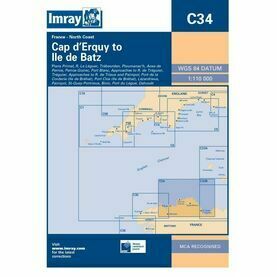 The West coast of North Brittany is covered in these nautical charts from Imray, which span from Ouessant down to the Raz de Sein. 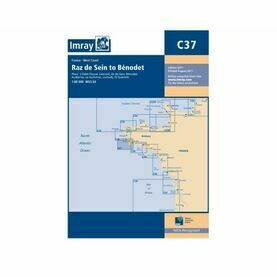 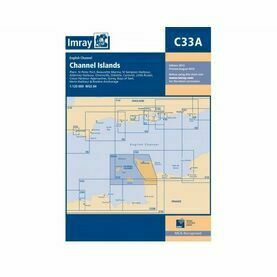 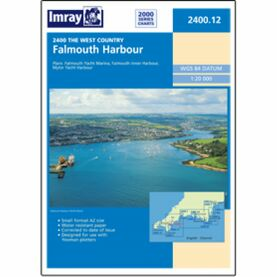 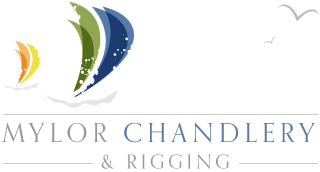 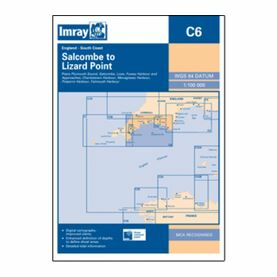 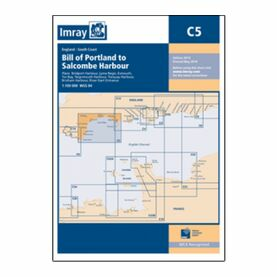 Supplied not only with tidal stream diagrams, this chart pack also includes larger scale plans of Le Conquet, Port de Brest, Morgat, Camaret-sur-mer, Douarnenez, Baie de lampaul(Ouessant), Marina du Moulin Blanc, Brest. 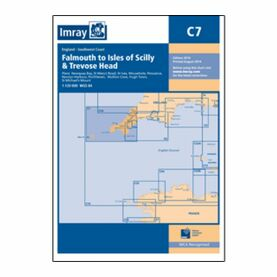 Publication details: Scale of 1:77,300. 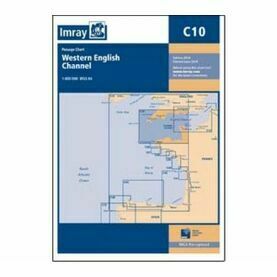 One Minute Gridlines.